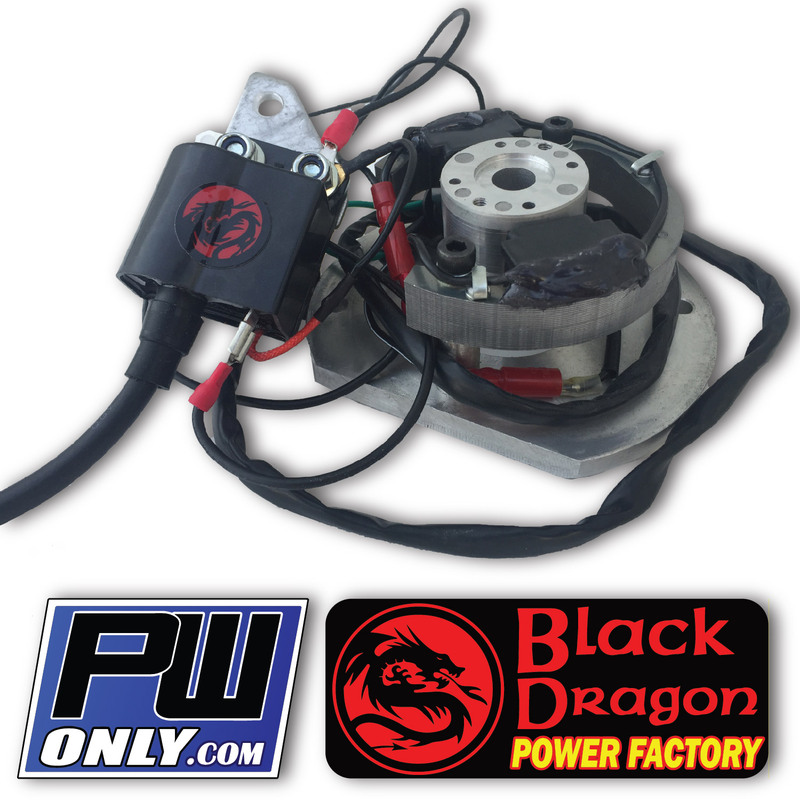 The Black Dragon PW80 High Performance Ignition Kit is designed for maximum power output. 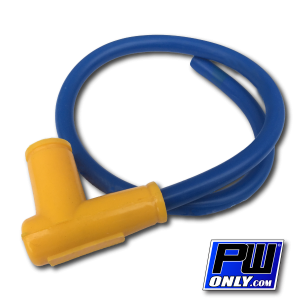 Your PW80 will feel more responsive right off an idle all the way through the power band. Featuring a special lightweight flywheel to reduce rotating mass on the engine crankshaft. 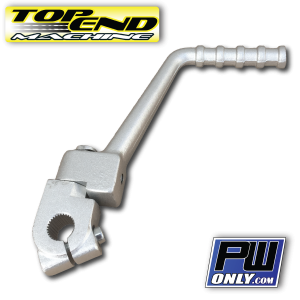 This allows the engine to reach higher RPM more quickly. 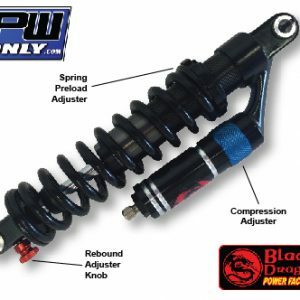 The Black Dragon PW80 High Performance Ignition Kit also has a higher spark output than the stock PW80 ignition for increased power. Black Dragon brand represents custom and hand-crafted high performance original Ignition kits with the best quality material and components available. 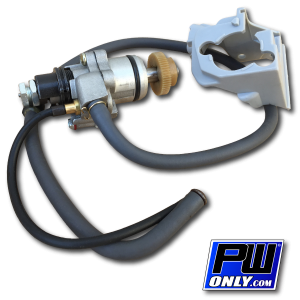 Our high quality ignition system is of even better quality than OEM stock parts, which is why we offer a 30-day guarantee on our ignition systems. Loosen stator screws and use feeler gauge to adjust stator and flywheel clearance between flywheel and stator. 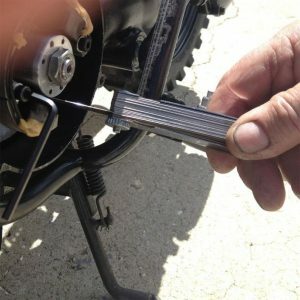 Tighten stator screws when everything is centered. Rotate engine a few times to be sure flywheel clears the stator at different angles. 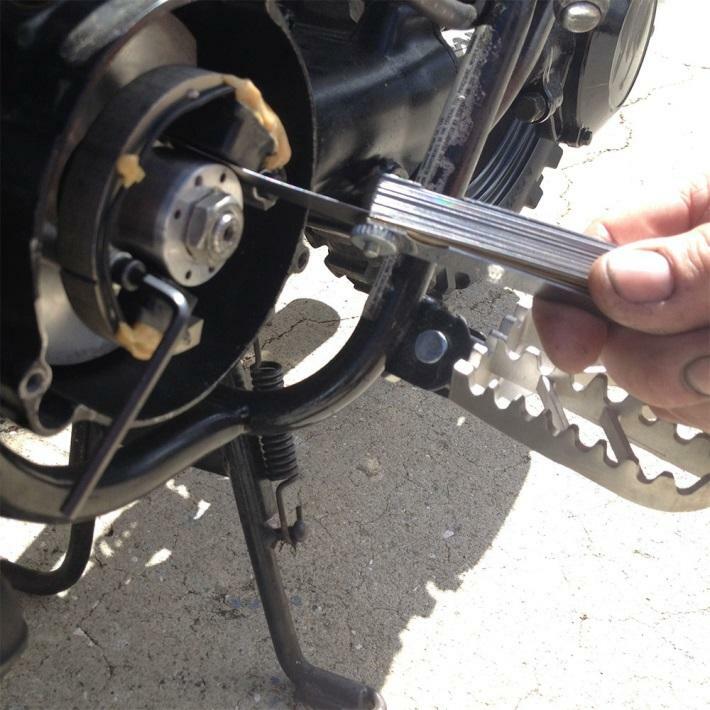 Be sure engine is making a good ground connection.